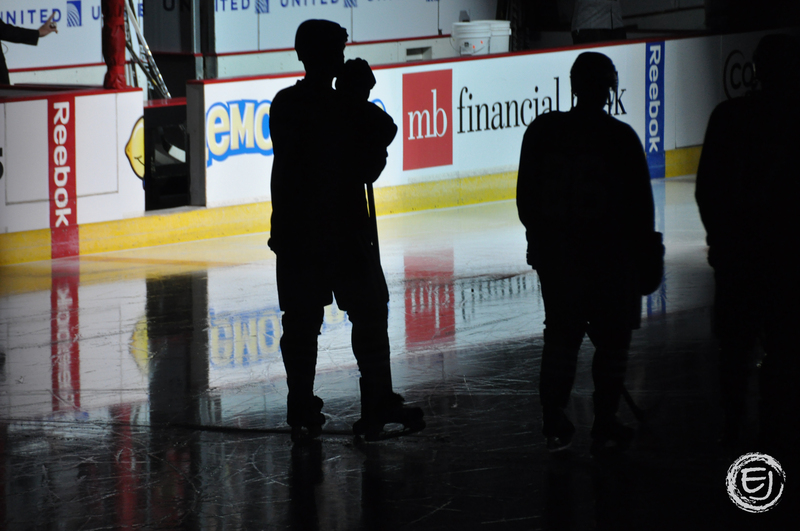 In anticipation of another pre-season Blackhawks game today, I decided to post a photo of the silhouette of Seabrook that I got while at Training Camp. This entry was posted in Amusement, Blackhawks, Chicago, Sports. Bookmark the permalink.